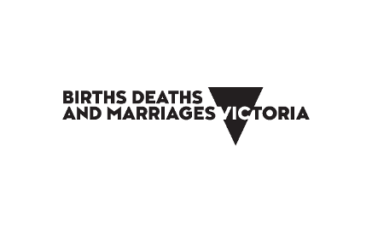 Search Victorian Births Deaths and Marriages including those at sea. 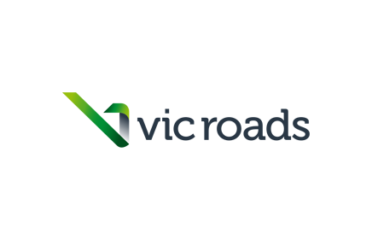 Discover what public records Victoria can do for you and your business. Current day checks and searches, historical research, discover lost money. There are so many real world uses for the information in the workplace and at home. Some records make up standard parts of a background check. Historical searches help to learn more about your family history. 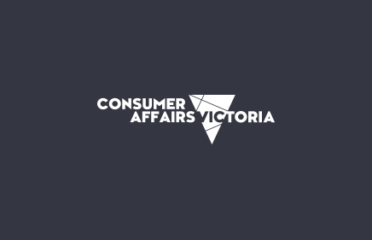 Victoria has been storing and keeping state government records since the 1830’s. Whilst not all early documents have been properly preserved or maintained, the volume of records that have been kept in usable condition is enormous. Hundreds of kilometres of documents and imagery. Considering many historical records were handwritten, this in itself is quite a feat. With the introduction of the digital age, there is a large scale effort to create electronic copies and transcripts of these documents. This allows for the preservation of documents and imagery for generations to come. This also provides an avenue to make the information readily available to the public online. 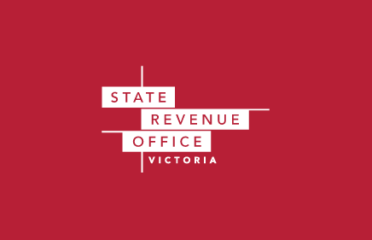 The Public Record Office of Victoria is responsible for the Victorian State Archives. They were established under the Public Records Act of 1973. They have digitised close to one hundred different topical collections and made them available online. 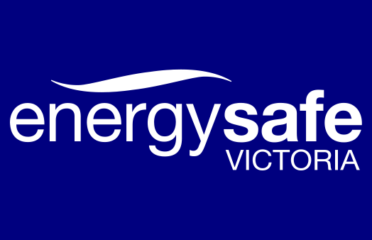 Current day public records in Victoria are in use every day. 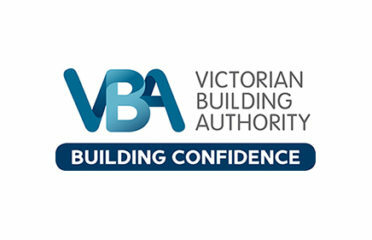 They provide relevant information quickly and easily with online searches and free checks. 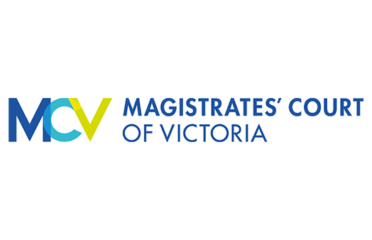 Occupational licence checks are commonplace in Victoria. Licence Checks can prove useful for more than proof of validity. An insight into any suspensions or restrictions can be of interest. Results may also provide an address, business associates, contacts and more. Depending upon your line of enquiry and research will depend on how you use current day public records. 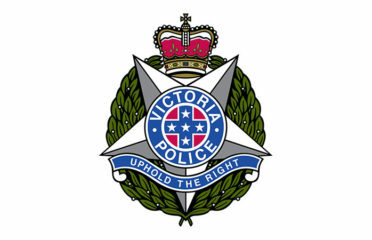 There are many state public records for Victoria. There are also excellent sources, from both private and public sources, from outside the region. 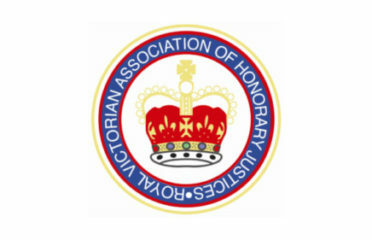 Our Australia-wide public records index lists online records collections that include Victoria. In some cases, the only way you can obtain the information you are seeking is through federal databases. Business and company information, intellectual property, bankruptcy checks and military records are common at the national level. We welcome contributions to the index from all interested parties. Please contact us, or select and add the records collection to the index.